We are all familiar with the popular idea of strange alien life wildly different from life on earth inhabiting other planets. Maybe it's made of silicon! Maybe it has wheels! Or maybe it doesn't. 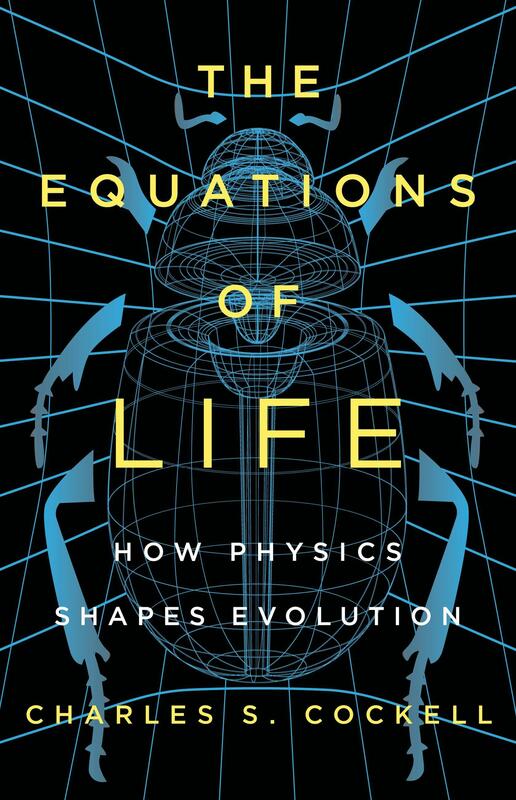 In The Equations of Life, biologist Charles S. Cockell makes the forceful argument that the laws of physics narrowly constrain how life can evolve, making evolution's outcomes predictable. If we were to find on a distant planet something very much like a lady bug eating something like an aphid, we shouldn't be surprised. The forms of life are guided by a limited set of rules, and as a result, there is a narrow set of solutions to the challenges of existence. 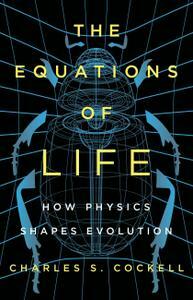 A remarkable scientific contribution breathing new life into Darwin's theory of evolution, The Equations of Life makes a radical argument about what life can–and can't–be.